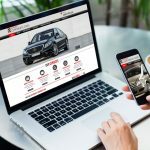 Buying a car has never been an easy process. 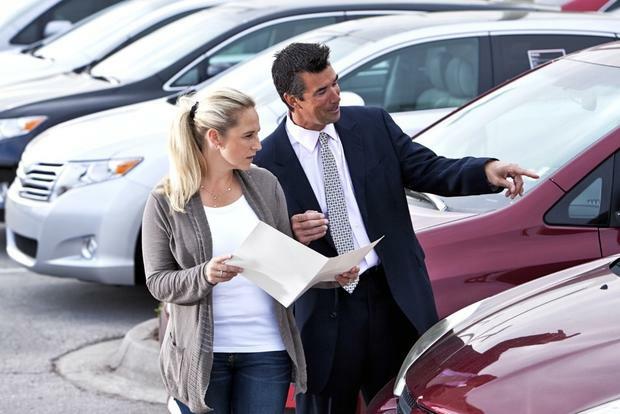 It is not just visiting a dealership, handing the money and coming out driving your new car. You need to do a lot of research and inquiry before making a buying deal. 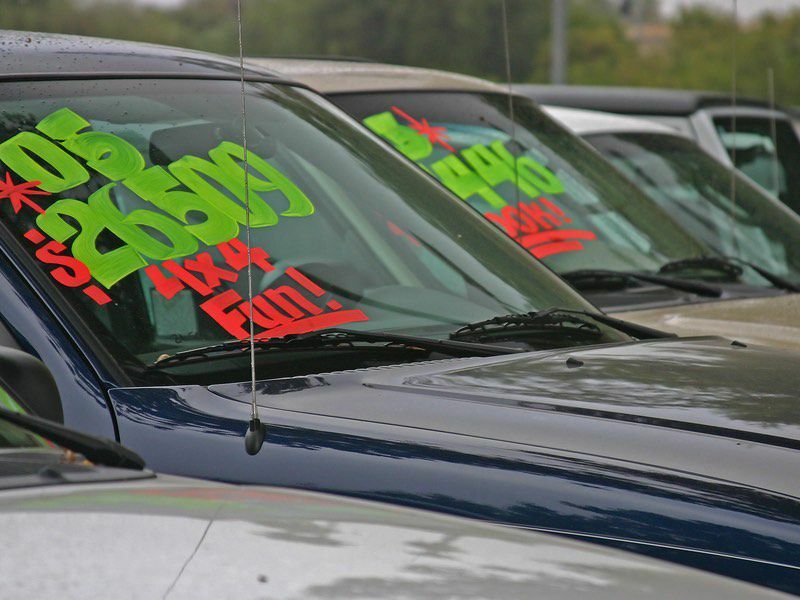 Probing is needed to be done with the salesperson present at a dealership. This will get you a good knowledge of the car and how well it meets your requirements when compared to other models. We are listing a set of critical questions that must be ask to the salesperson. This price is the amount that you are going to pay to purchase the car. This cost comprises of the vehicle price, and any accessory that you have chosen, registration fee, insurance fee, an extended warranty (if chosen) and handling charges. These cumulative costs can increase to an extent that it can go out of the budget. 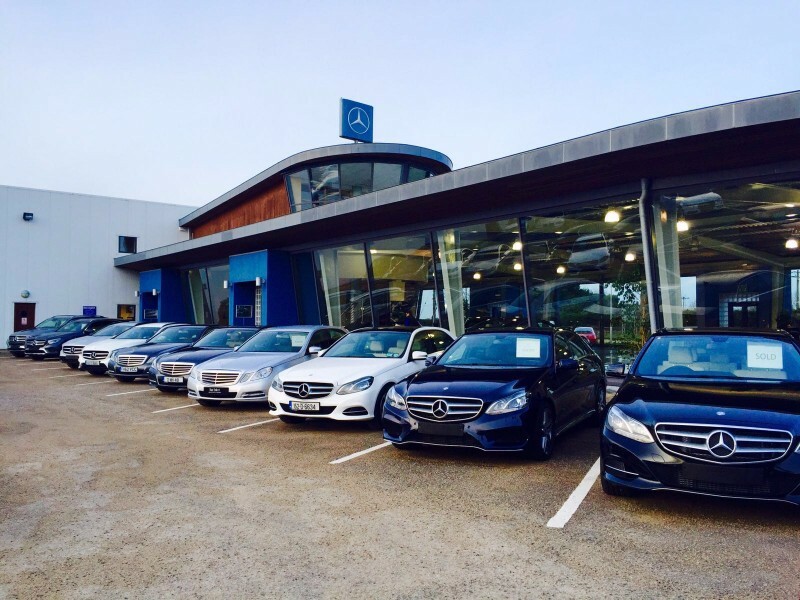 So, this is the most important question that you need to ask first to Mercedes Benz dealers. What will be covered under warranty? It is very important to learn what aspects will be covered under the warranty. Also, learn about the maintenance intervals and charges per service. 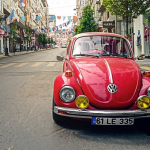 Most of the car manufacturers provide coverage for the electrical and mechanical parts in the warranty. It is still wise to check what accessories will be covered by the dealer under warranty before making a purchase. Learning about the maintenance intervals will give you a rough estimate of the service charges. This will help you to know whether or not the car that you are wishing to buy is maintenance-heavy. Where can I get it serviced? You need to service your car on a regular basis. So, it makes sense to ask the dealer about the nearest authorized service center to ease the task for you in the future. It will give you an idea of how far you need to take your vehicle to get your problem fixed. 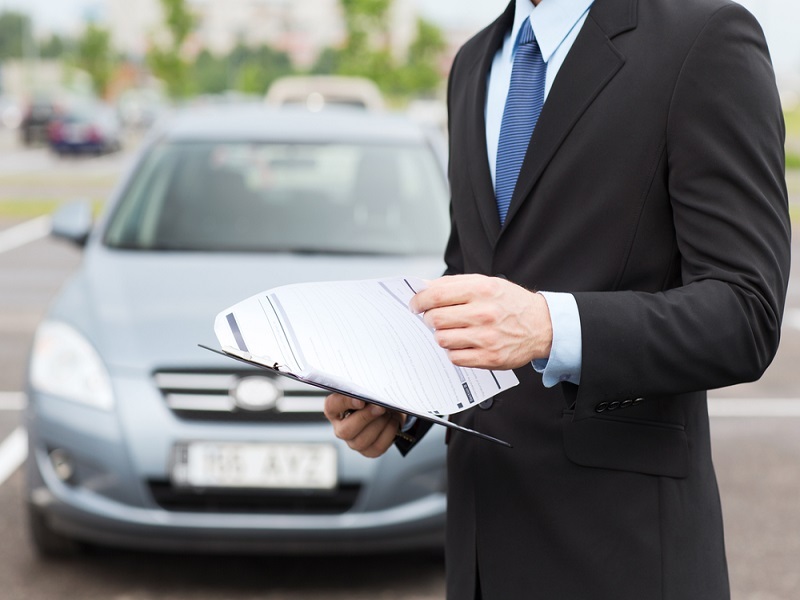 Some car maintenance agencies also provide the facility to pick up and drop the item at the doorstep. This answer will let you know in advance whether it will be done by you or the company every time you wish to get your car serviced. All these questions hold a lot of significance when you aim to make a meaningful and profitable purchase. So, make it a priority to ask them before making a buying decision. 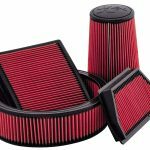 What are the Types of Car Filters and Their Importance?